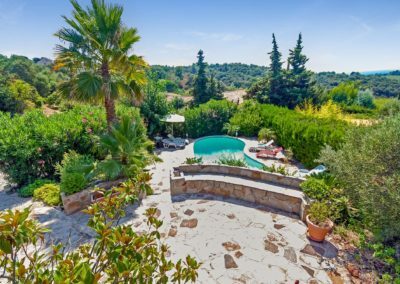 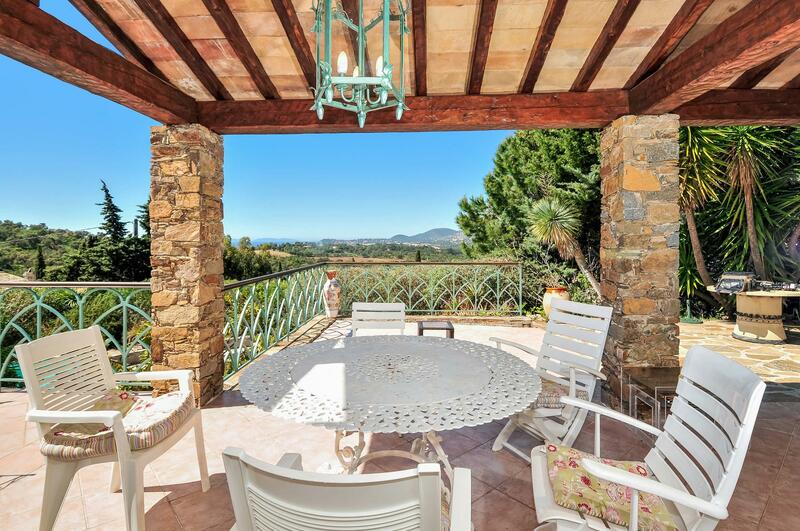 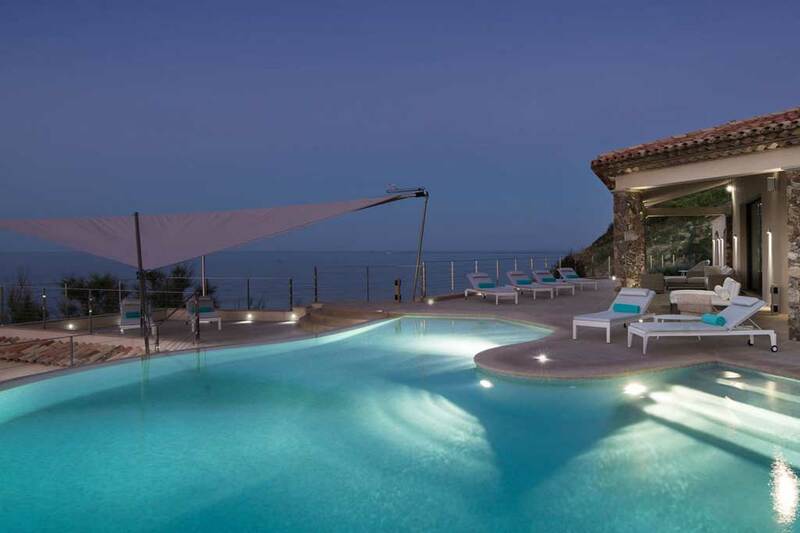 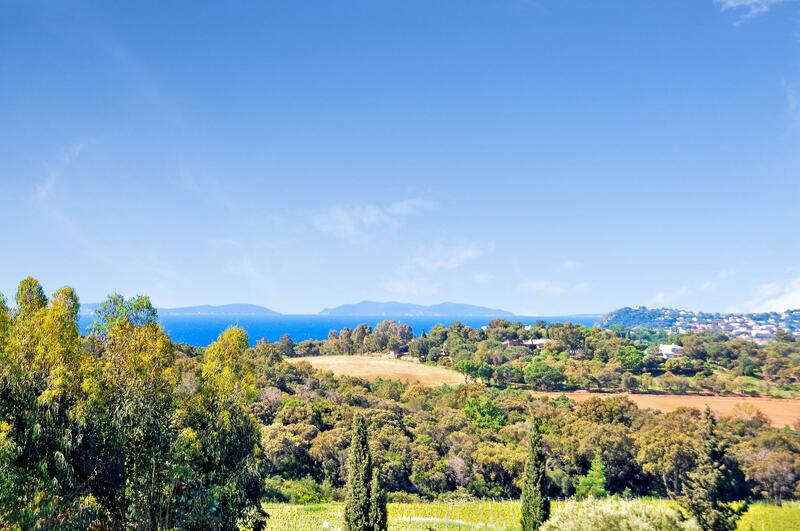 Villa St Tropez : Villa Bel Horizon enjoys a privileged position overlooking vineyards to the Mediterranean sea. 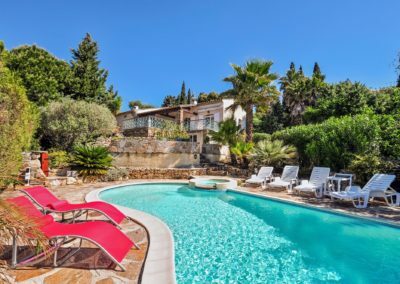 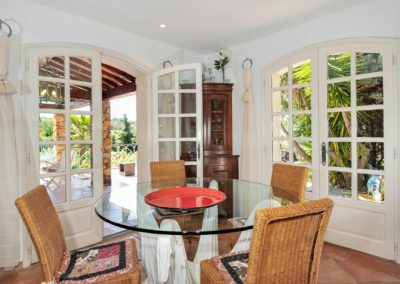 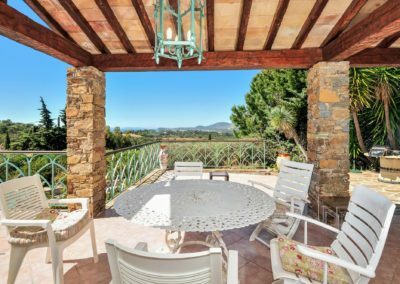 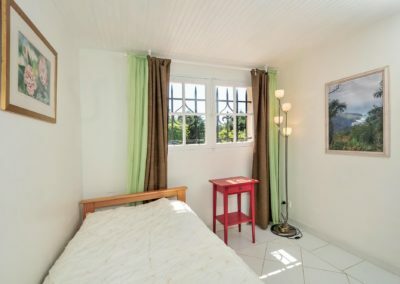 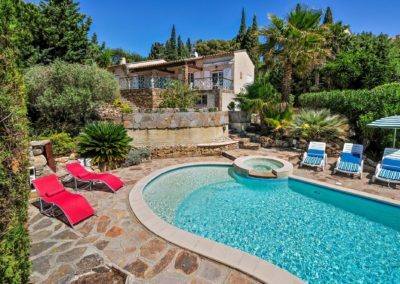 The terraced grounds provide many paved seating areas from which to admire these sweeping views, whilst inside the villa is well equipped and comfortably furnished. 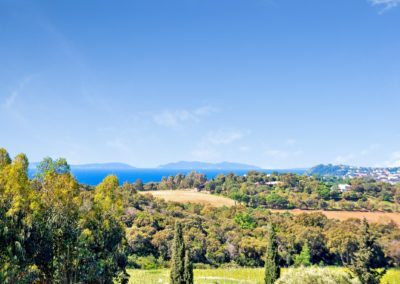 From Villa Bel Horizon you can explore everything this region has to offer from the charming villages such as Gassin to Pampelonne bay just 20 minutes drive away, which offers 2 miles of classic French Riviera golden sands fringed with chic bars and cafes, including the renowned Club 55. 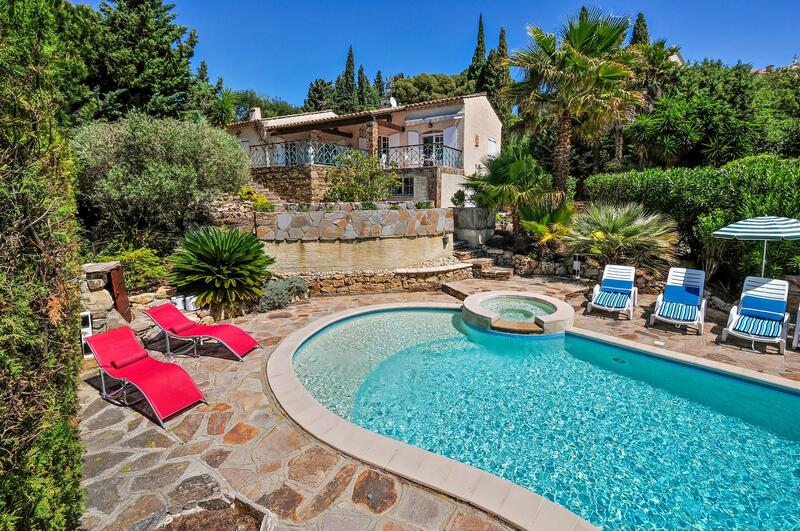 To the west is the Giens peninsula; a nature reserve attracting flocks of pink flamingoes. 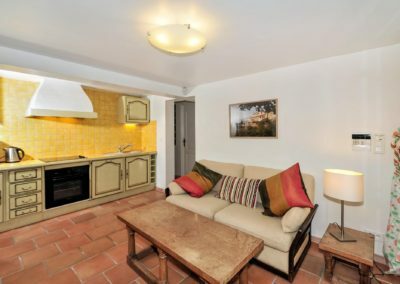 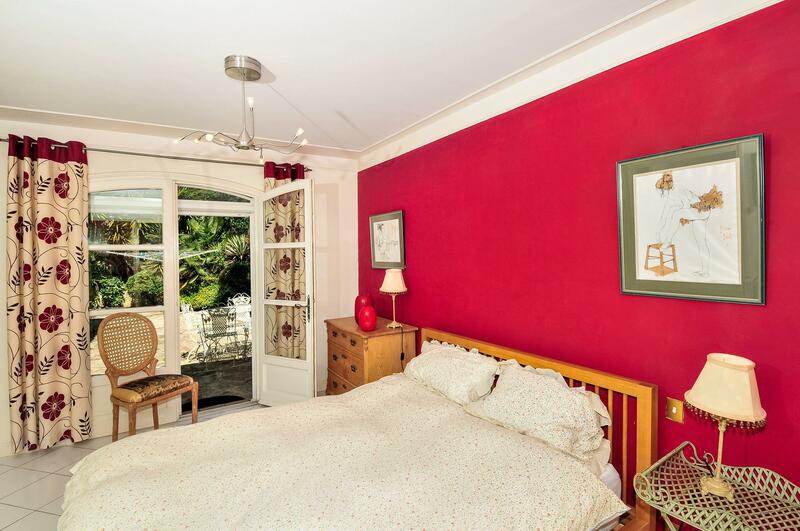 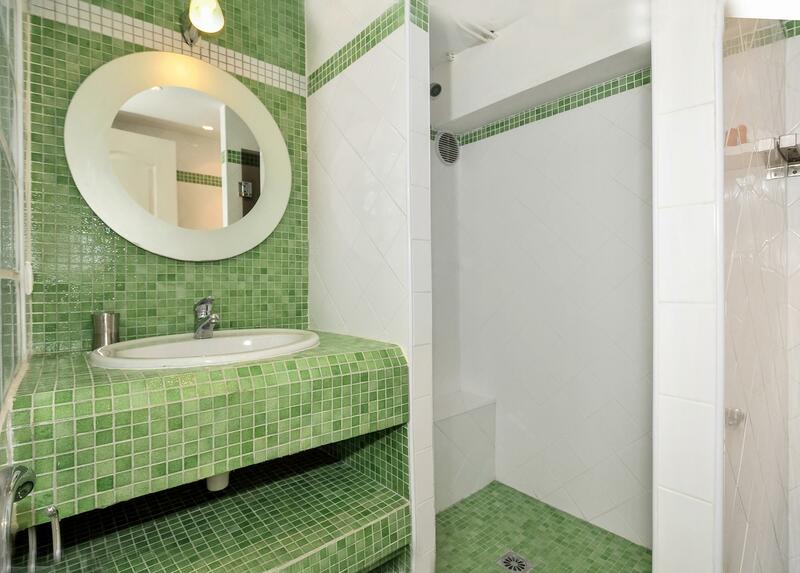 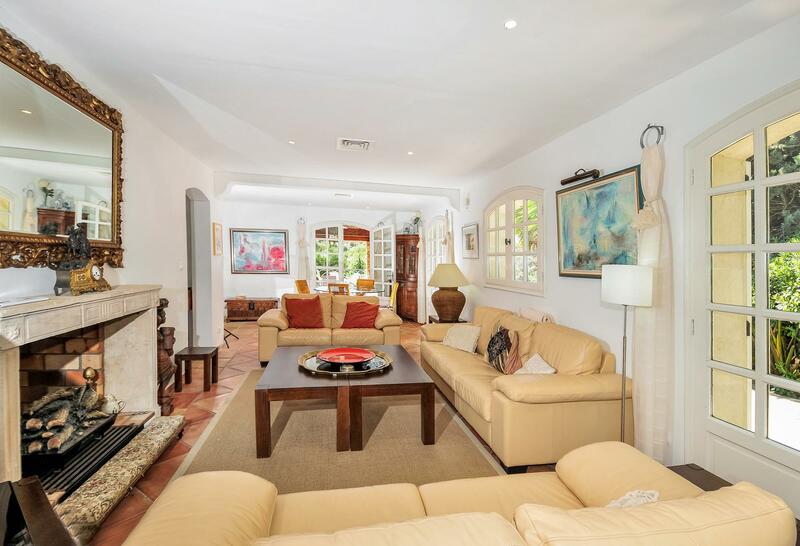 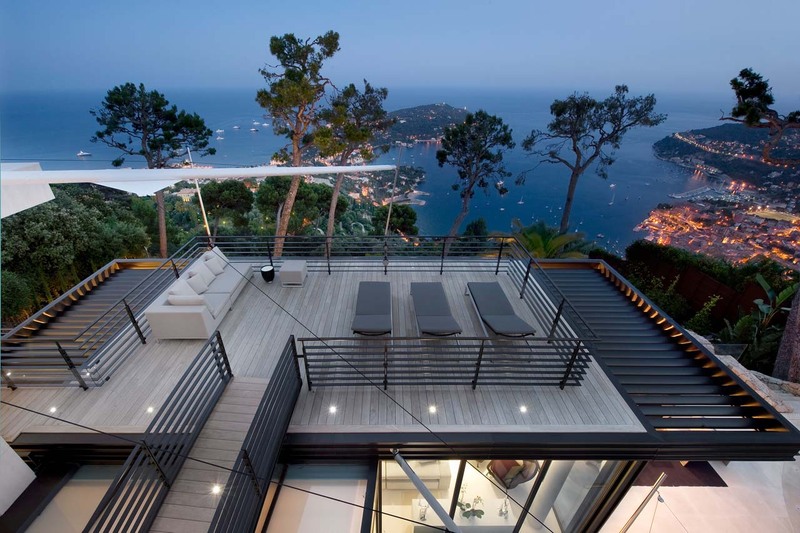 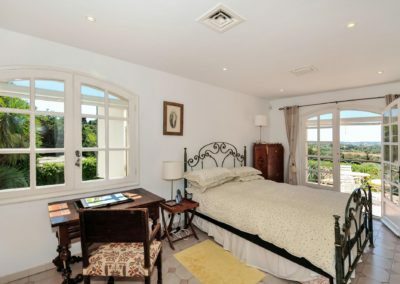 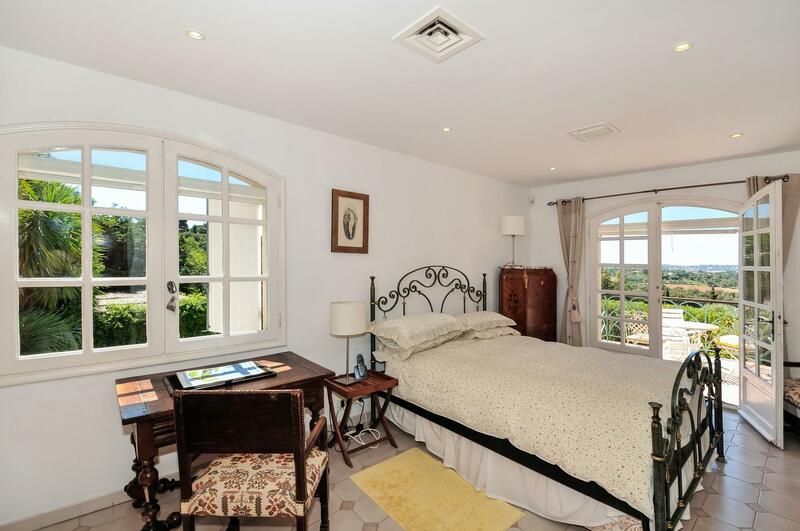 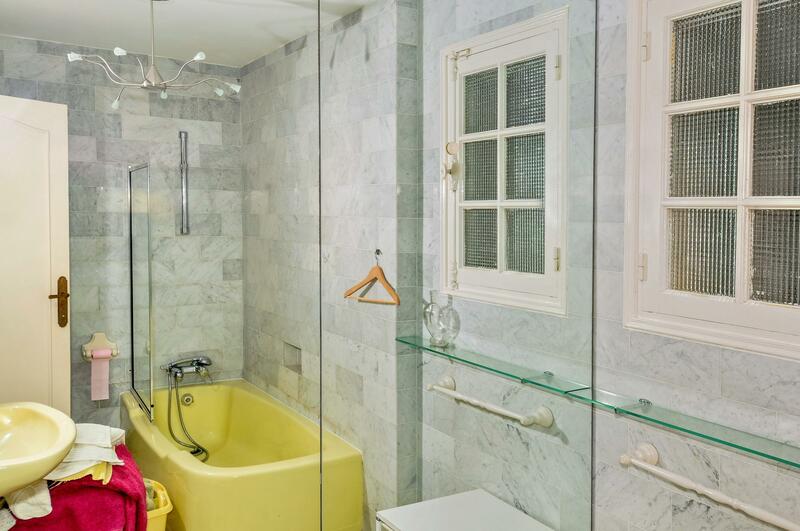 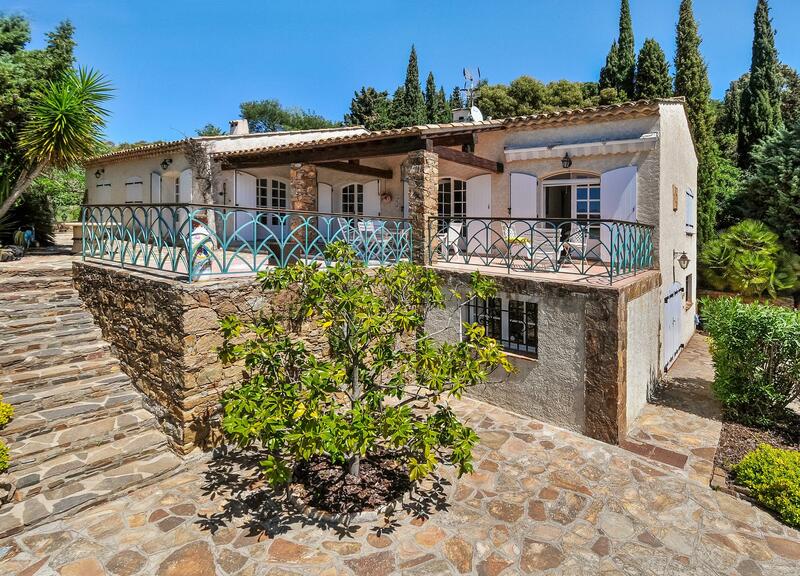 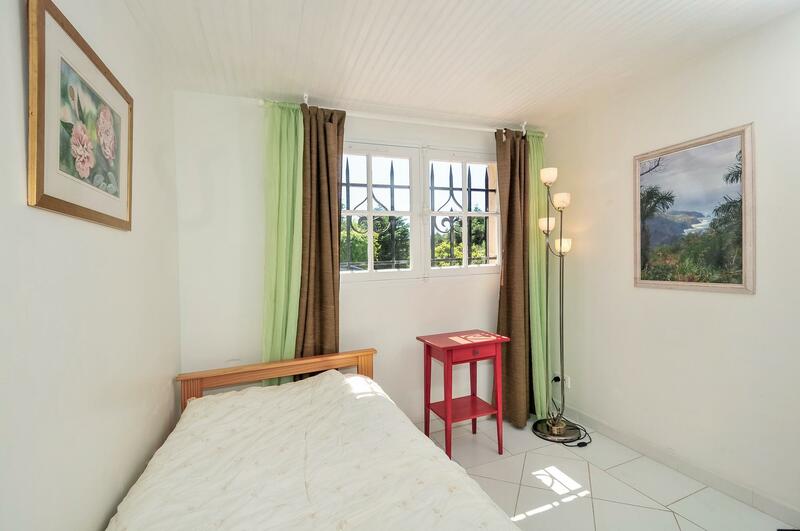 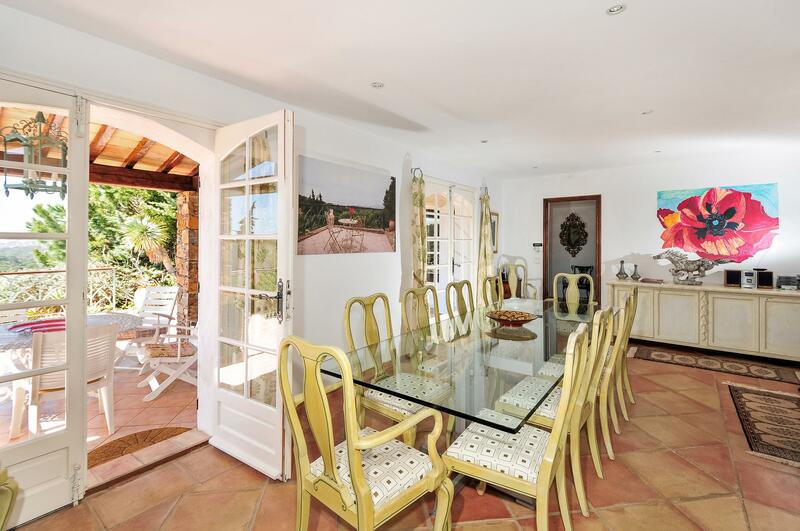 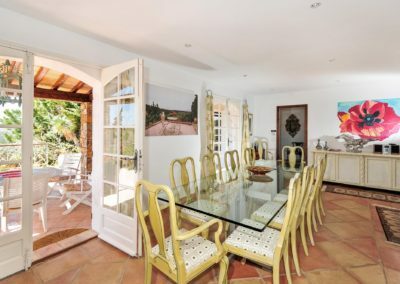 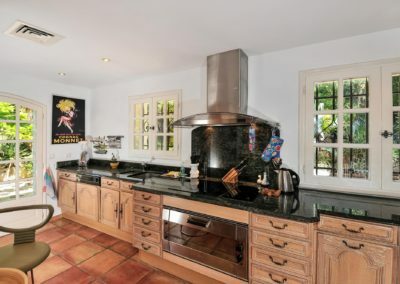 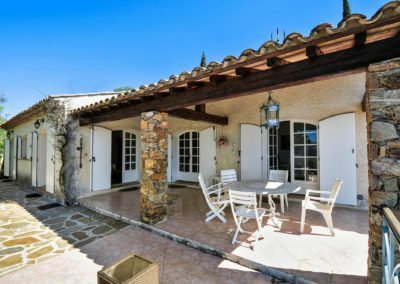 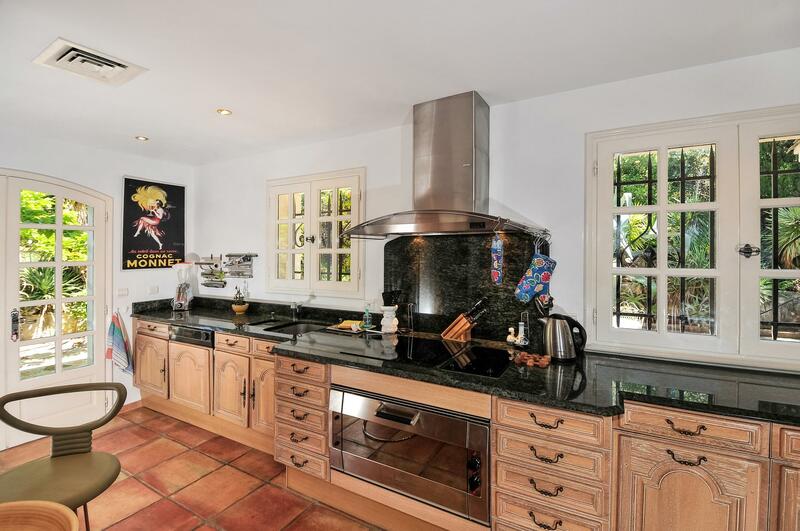 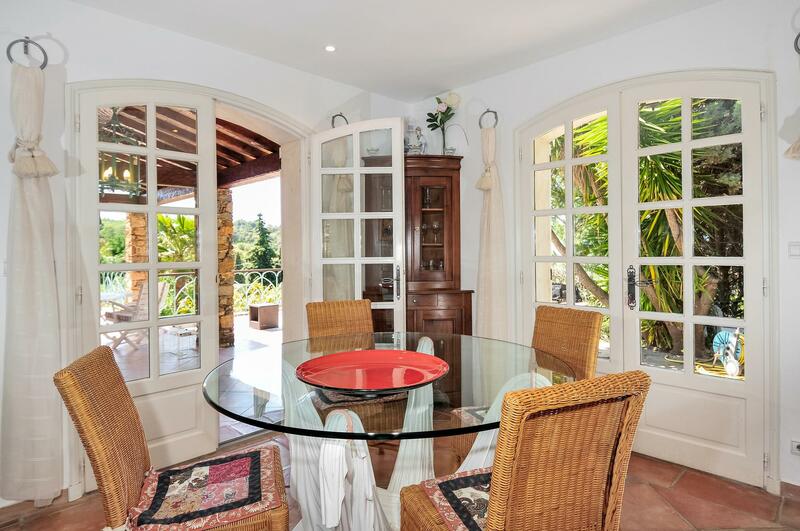 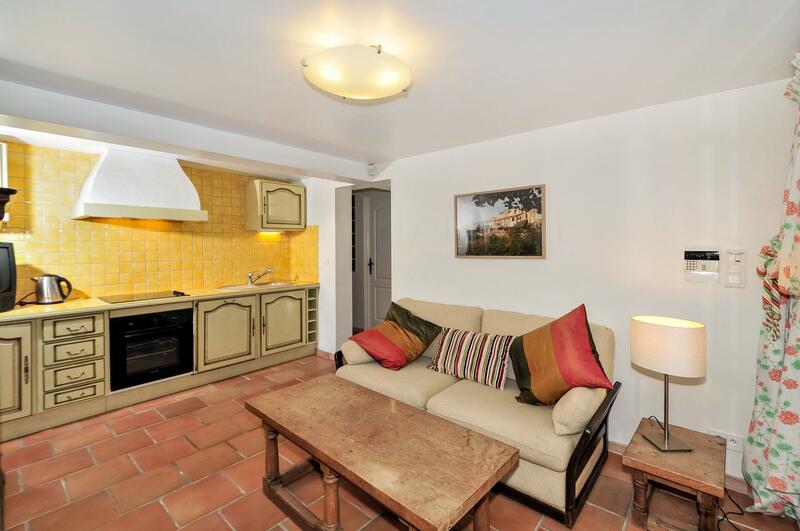 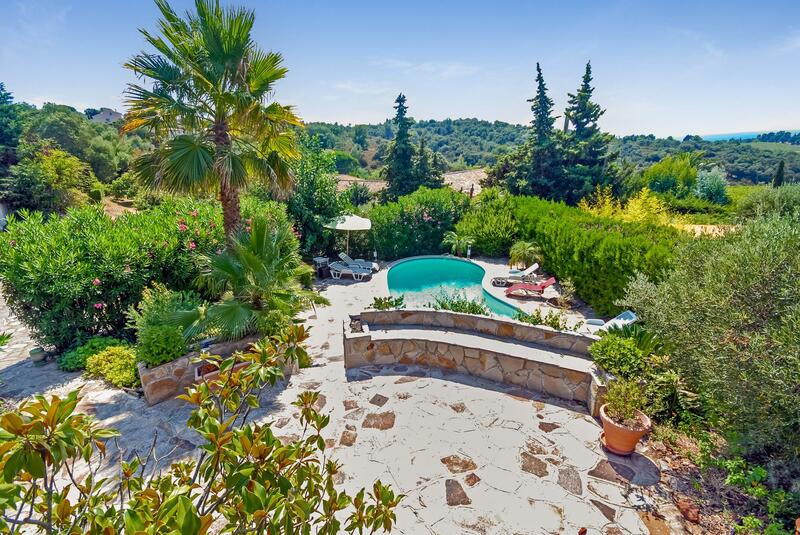 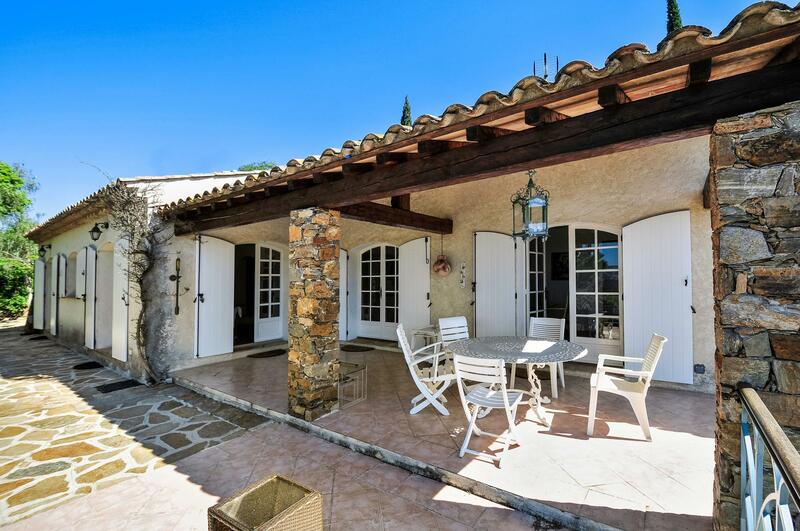 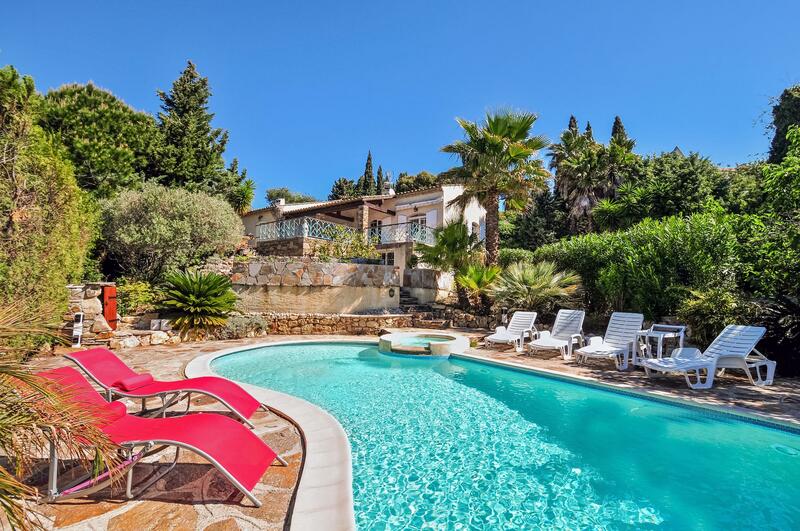 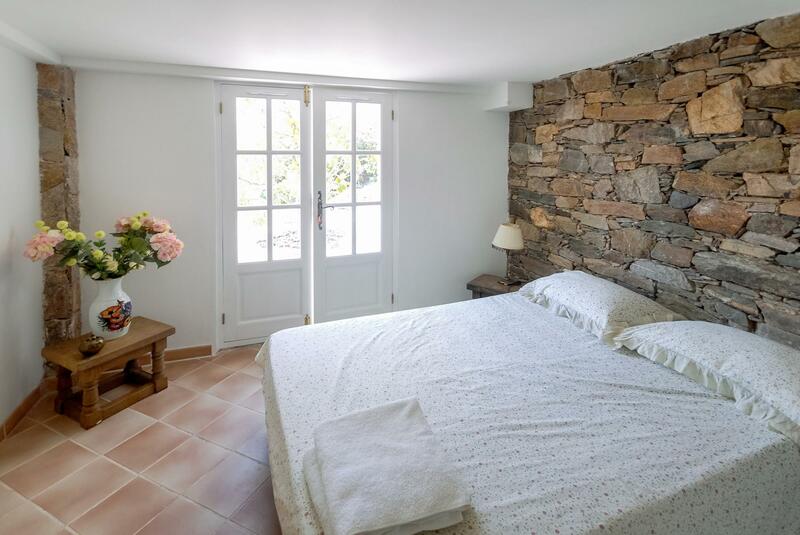 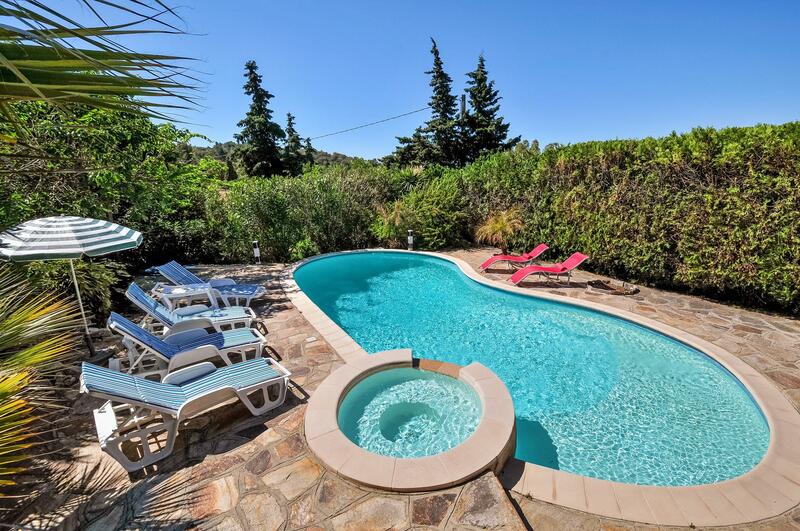 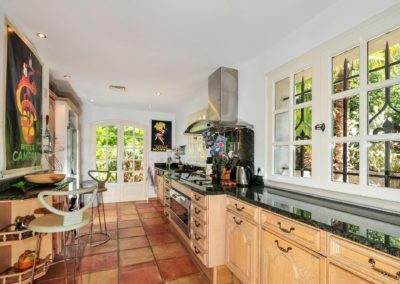 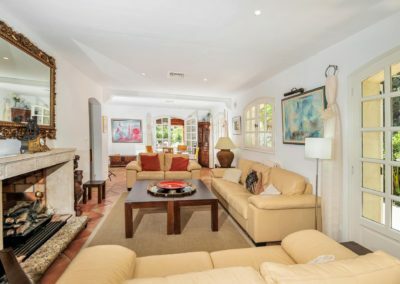 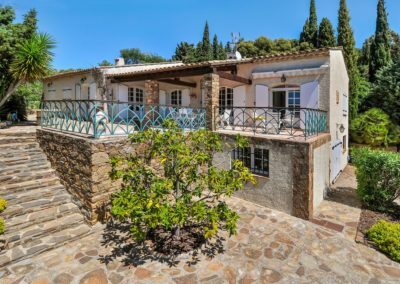 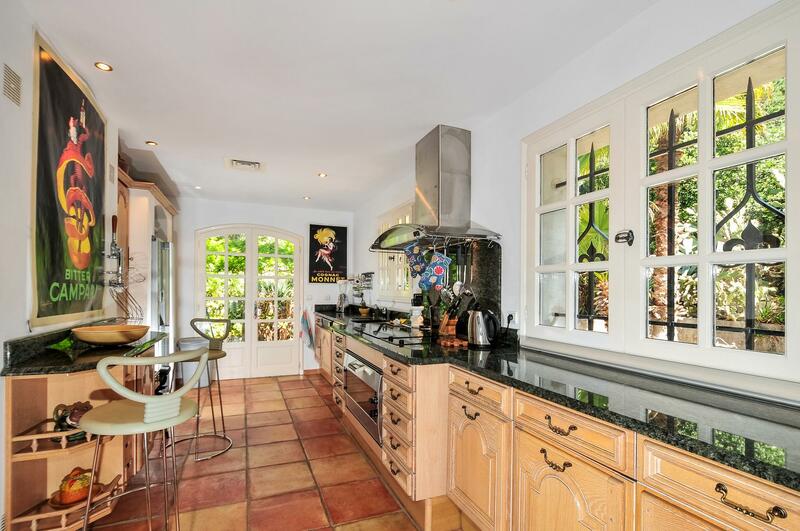 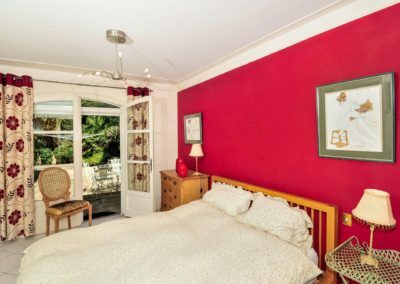 Golf enthusiasts will also enjoy this St Tropez villa.